alaTest a collecté et analysé 25 avis de consommateurs et d'experts pour le produit Chemex 8 Cup Coffee Maker. La note moyenne du produit est 4.9 sur 5, tandis que les autres produits de même catégorie ont une note moyenne de 4.2 sur 5. De nombreux avis apprécient la qualité de construction. 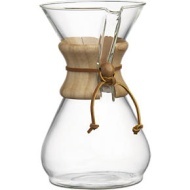 Après analyse des notes de consommateurs et d'experts, de l'âge du produit ainsi que d'autres facteurs, et comparé aux autres produits de même catégorie, le Chemex 8 Cup Coffee Maker obtient un alaScore™ de 85/100 = Très Bien. I bought this for my husband for our anniversary, he loves it! 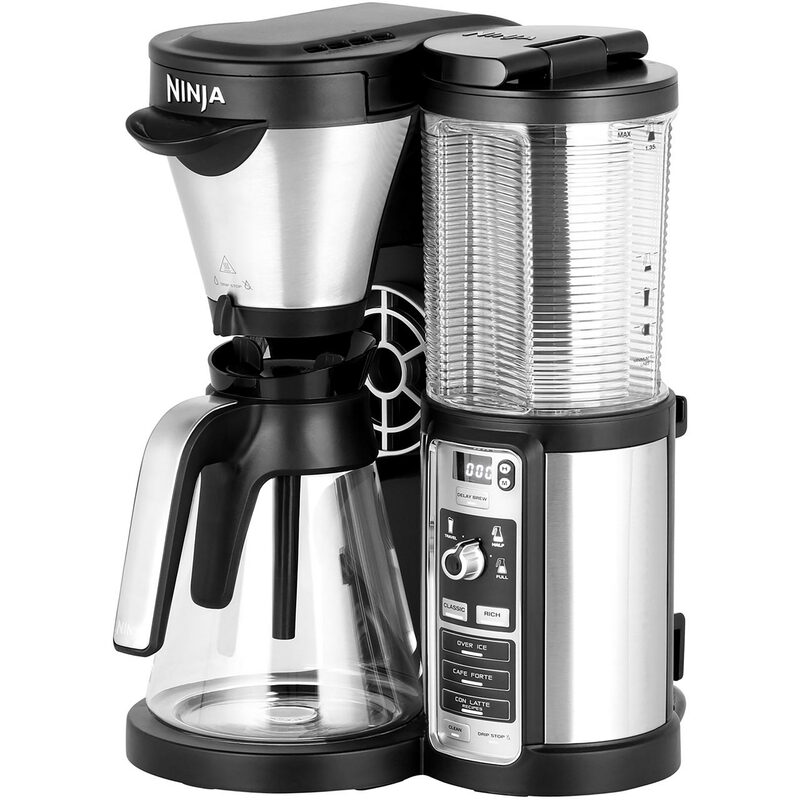 Makes the best tasting coffee ever, and so easy to use and clean. Love it! Looks cool in my kitchen. Great for making iced coffee. Got this for my parents, after I broke their other glass coffee maker. Next time ill buy them a single serve one, but this is fancy so they can entertain and make large batches of Kona coffee. We added the Chemex to our wedding registry after having coffee brewed personally for us in a similar way at a coffee shop in Portland. The coffee was delicious and we loved the non-traditional method of how to brew. I absolutely LOVE my Chemex. It looks amazing, makes killer coffee, you don't have to worry about plastics leaching into your coffee and it just all around rules. Saves me some counter space while looking like a piece of art. PERFECT.